Using an MLM lead generation system is especially crucial for success in 2016. In today’s world, the majority of people are online, doing many of the things they used to do in the real world. In this article, you’ll learn why you need an MLM system, how to choose and use it effectively. Traditional network marketing methods like calling all your friends and family, and approaching strangers has been used for decades. It still works. But once you run out of these people to talk to, you’d have to spend hours hunting down new people to share your business with. 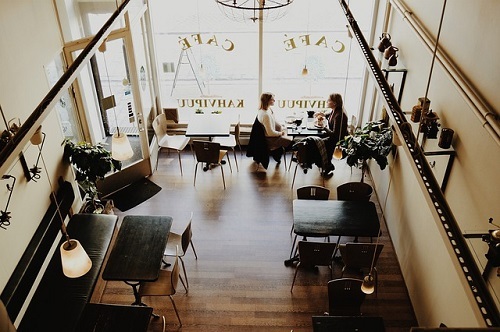 You know the drill: attend networking meetings and events, approach people in malls and grocery stores, airports, or wherever you happen to be. There are limitations to traditional MLM lead generation methods and that is where online lead generation can help you be more successful. Imagine a world where you can generate leads online that are actually interested in your business or products? That is my world! How would your life change if people were contacting you instead of you chasing after them? Typically when you approach people about your network marketing business, you catch people off guard. They usually haven’t even considered starting a business so you don’t really have a willing prospect. An MLM marketing system for lead generation changes all that! These are people that are looking for you. They are usually self-motivated and want more out of life. Through various online strategies, you can be in contact with more people online in a short time than you can with traditional network marketing methods. I get new leads daily, new customers daily, and people joining my business each week. You’ve heard these type of stories before. When I first joined my MLM company I was told to make a list and find new prospects. I was clueless. How would I do that? I talked to strangers, I contacted my friends but honestly, it was like pulling teeth. I decided to flip it around and spend my time spreading my message to people who were interested in my business, products and the vision of financial freedom. Is an MLM Lead Generation System Worth it? We all have a dream. I’m sure you want to break free from financial worry, spend more time with your family, take a vacation, drive a decent car and much more. Hundreds of thousands of people invest money in an MLM business every year and they all they all share a similar dream: create the lifestyle you desire. Am I right? Some are even worse off financially than before they started because they just didn’t have a systematic way of finding people to talk to and hemorrhaged money each month instead. An MLM lead generation system can help you experience success with your business. Conducting your business online, especially in 2016 can turn disappointment into success. 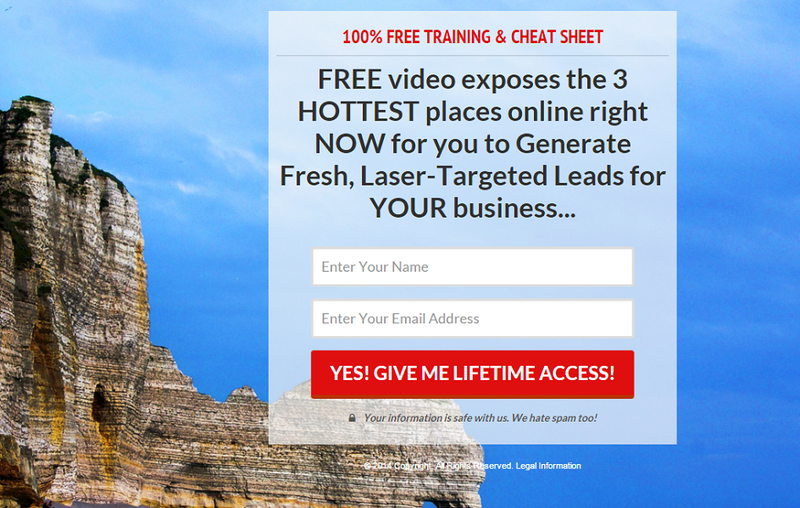 There are so many MLM lead generation systems out there. Everyone will tell you theirs is the best one! Here are some easy questions to ask yourself to make sure whatever marketing system you choose is going to be a good fit for your business needs. Do you want to recruit people into your business? What about selling your network marketing products or services? Are you open to the idea of creating a second income stream with a marketing system? 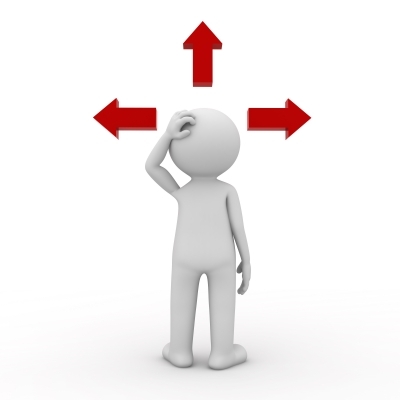 This will help you make some decisions based on the features of any system. Before I even get into how to choose a system, I want to clarify that an MLM lead generation system does not do the work for you. You still have to put the work in. A system is designed to provide you with a systematic approach, online marketing strategies (read more here) and tools to make that happen. But yes, you need to be open to learning and implementing. Would you drive a car designed by someone who doesn’t know how to drive? Me neither! 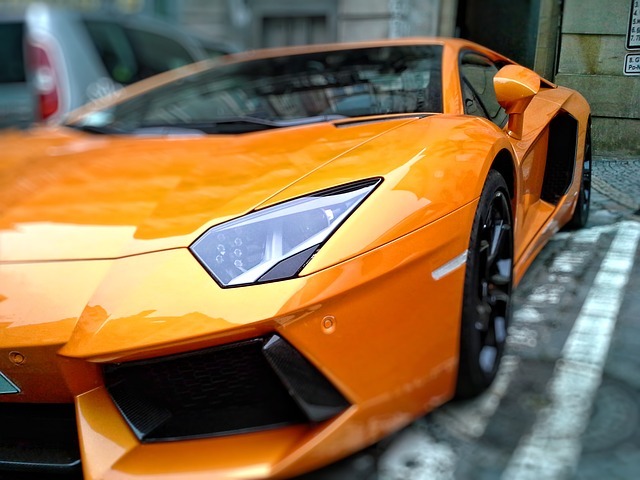 I guarantee that the designers of the Lamborghini know how to drive and fast too! Learn about the founders of the MLM lead generation system. What is their experience in network marketing and were they successful at it? Are they experts at online lead generation and keep learning to keep their system updated and innovative? This is crucial. Internet marketing techniques change at a fast rate these days and you don’t want to be using tired old methods. If you hear that the system does the work for you, run the other way. Seriously. Learning marketing strategies that really work is a must. Does this system give you details and step-by-step instruction on how to implement any specific strategy? For example if you were using Instagram to generate leads, can you learn exactly what the steps are to execute that plan? For any tools that are provided can you customize these for your own brand? Branding yourself online is a must these days. You don’t want to be like every distributor in your network marketing company. People join people so the MLM lead generation system you choose should allow you to customize the tools that you utilize for marketing online. In 2016 business building online is a must because that is where the majority of people are looking for products and opportunities. Using a powerful MLM lead generation system can help set you up for building a productive business. With the right tools and framework, you can create lasting results. Here are a few tips on how to use an MLM marketing system the right way. Before I get into the right way to use it, what is the exact purpose of your lead generation system? It’s a way for you to create an online presence, use attraction marketing, sort through leads and follow up on auto-pilot. It’s not automated per se, you still have to understand the concepts and set everything up. It goes back to the learn, do, teach concept. Essentially what you are doing is learning to leverage technology to attract leads and grow your business. Mike Dillard talks about funded proposals in his book, Magnetic Sponsoring. 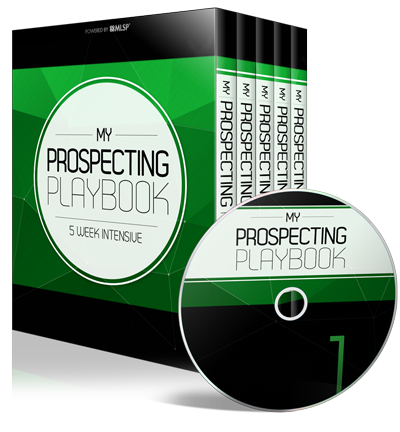 It is one method to make income whether your prospects join your business or not. With a funded proposal marketing plan, you are selling inexpensive or even providing free information to your target audience in exchange for their contact information. It’s a way to generate leads online that already have an interest in online marketing or network marketing. You can read more that here. 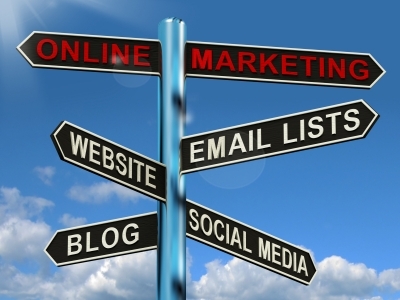 With proven online marketing strategies, these leads come to you through attraction marketing. It works much better than trying to convince uninterested people to join your business or buy your products. Mike Dillard also discussed attraction marketing at length in his book, Magnetic Sponsoring. I highly recommend you read it. 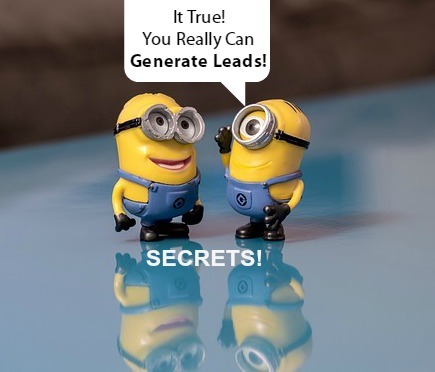 Without the basic understanding of how to use attraction marketing concepts effectively, it will be difficult to succeed with even the best MLM lead generation system. Using capture pages and building marketing funnels is crucial to your success online. Many people misunderstand MLM lead generation systems and think they can only market the system and its products. But that is simply not true. Or anything you can think of in digital form. The system I presently use takes me about 5 minutes to create beautiful capture pages like you see below, that I can easily intergrate with my email autoresponder. Once you capture their contact information, you need a marketing funnel. The purpose of the funnel is to follow up on auto-pilot. You’ll need to have an autoresponder in place. I highly recommend Aweber as it’s very easy to use and provides lots of knowledge base articles to help if you get stuck. 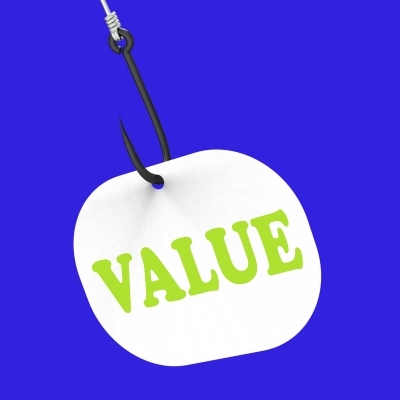 CRM systems on their own can end up costing a lot on a monthly basis. If you can find an MLM lead generation system that has one built-in, it will be a better deal for you. I have found this to be true with my own network marketing business. 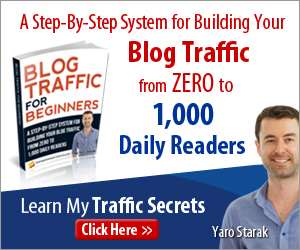 Some online marketing systems offer a blogging platform. Blogging is a powerful strategy to brand yourself online and generate leads for your business. You can read more here. 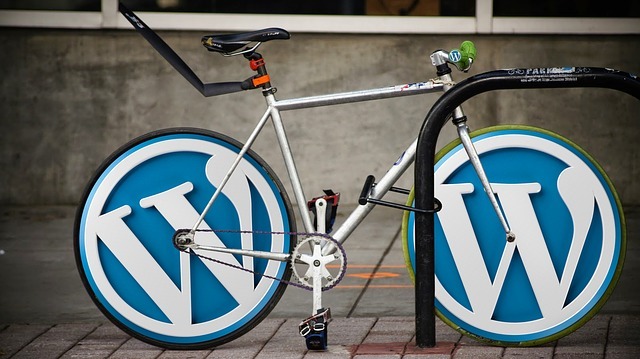 Using WordPress for blogging is the way to go. If the company uses something else, I would avoid it. Make sure that the blogging system has a way for you to use your own domain name. If not it will be very difficult for you to gain any traction in search engine results. If you do decide to blog for your business, make sure you are fully committed to learning how to do it the right way and creating content on a regular basis. If the MLM lead generation system you choose does not include a blogging platform, I highly recommend that you create your own website. A blog is an asset for your business that works for you 24/7 on the Internet. It’s your central hub where people can find you when you use attraction marketing techniques. If you end up having to create your own blog, Hostgator is great web hosting provider for you. You can also contact me for information about my coaching services for blogging. Another important component to take advantage of with an MLM lead generation system is the opportunity to add a second income stream to your business. Even if you love your network marketing company, how many people that you talk to will actually join? Of the people who said NO to your opportunity, how many of those want to learn how to create an online system for their own business? That is your target market for the sale of memberships and digital tools from your MLM marketing system. Essentially, a system will provide you with the training and all the components you need to put an attraction marketing system in place online. It’s up to you to learn and implement. If you have run out of leads to talk to, it’s time you explored an MLM marketing system. 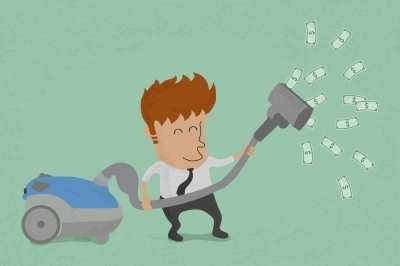 Have you purchased leads only to find out the majority of them are not even qualified leads? Maybe you did some cold calling and learned that the conversion rate of call strangers is very low compared to the number of hours you put into it. I hope this article about using an MLM lead generation system is helpful to you in making some important decisions about your business. I invite you to take a look at the MLM lead generation system that I use – just click here to learn more. I couldn’t agree more with you on this topic! Having an MLM Lead Generation system in place in my opinion is the best way to help build any direct sales biz. 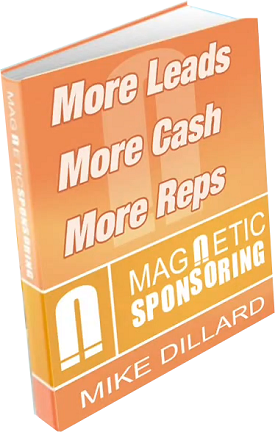 Mike Dillard’s Magnetic Sponsoring was my first intro into attraction marketing and is a MUST read for anyone looking to get started. For me, the “funded proposal” is what got me really excited. What better way to grow your MLM business by earning affiliate commissions along the way to pay for everything. Brilliant!!! Great article and info here, not to mention the video’s! Excellent advice as always! I love the blog layout too! Yep, Mike Dillard was really ahead of his time and taught so many foundational skills that we all succeed with today. On my first introduction to an MLM lead generation system, I was pretty excited at the thought of a step-by-step system that even included cool tools. Before that I was trying to piece everything together on my own, even the learning and it was not working that great! These systems can be so powerful when used correctly. I just changed the layout on the blog, glad you like it!